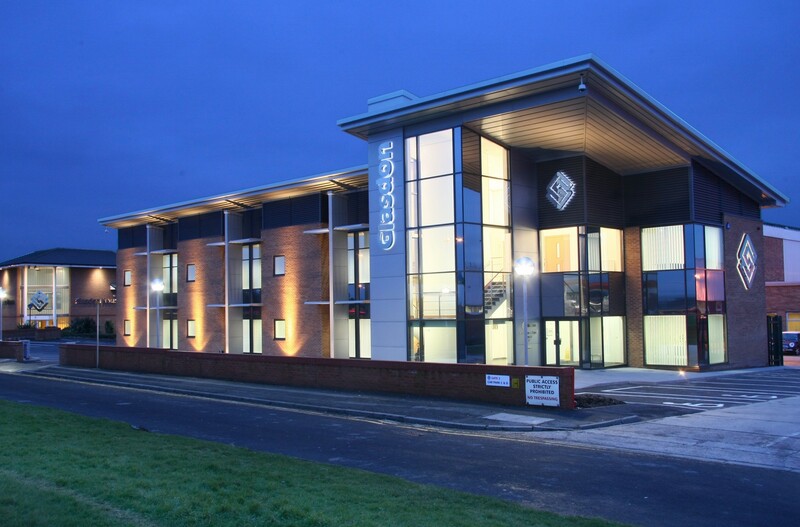 In January 2010 a new purpose built office building was completed for The Glasdon Group in Blackpool, Lancashire. 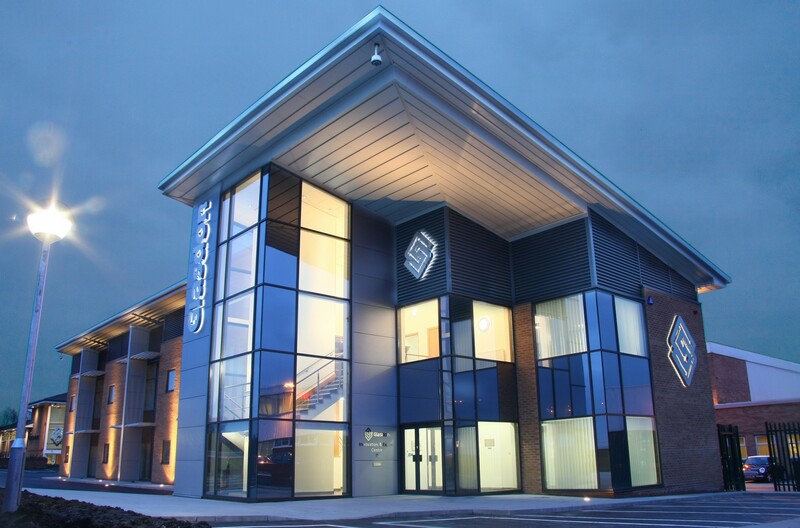 The brief was to create an inspiring, efficient, working environment for the groups research, design, export and IT personnel. 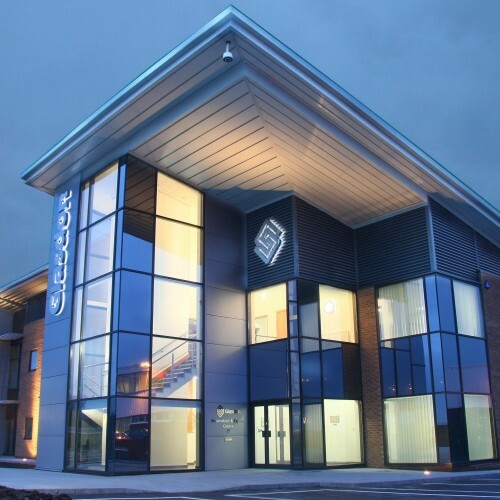 The two-storey Innovation and Export Centre provides open plan and cellular office accommodation. 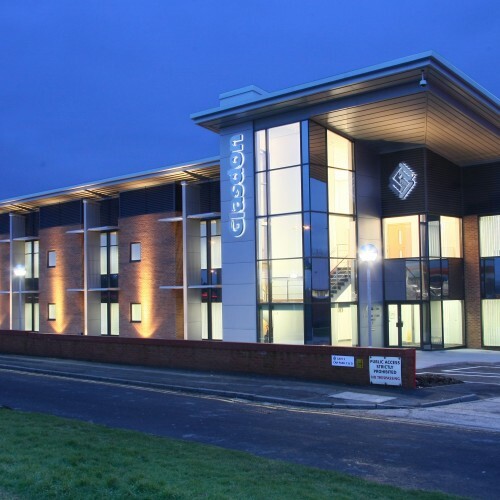 Cassidy and Ashton have worked extensively for The Glasdon Group over the last 15 years. 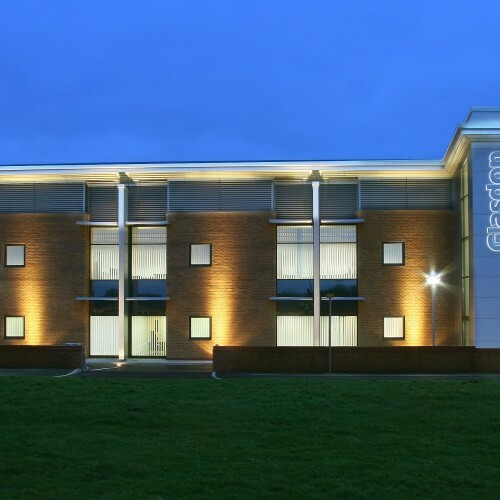 This most recent development was also awarded a Blackpool Civic Trust Award in 2011 for Best New Build for excellence in Design.